It's This or Murder...: Food Should Taste Good...and it Feels Good, Too! 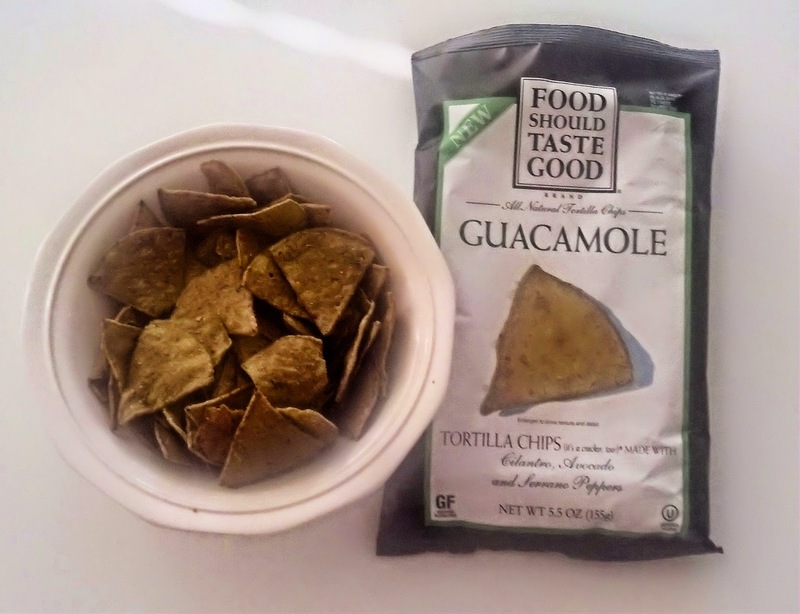 A bit of background from the website: Food Should Taste Good® chips have been recognized with over 40 awards and are created with real ingredients, zero trans fats, and no cholesterol. 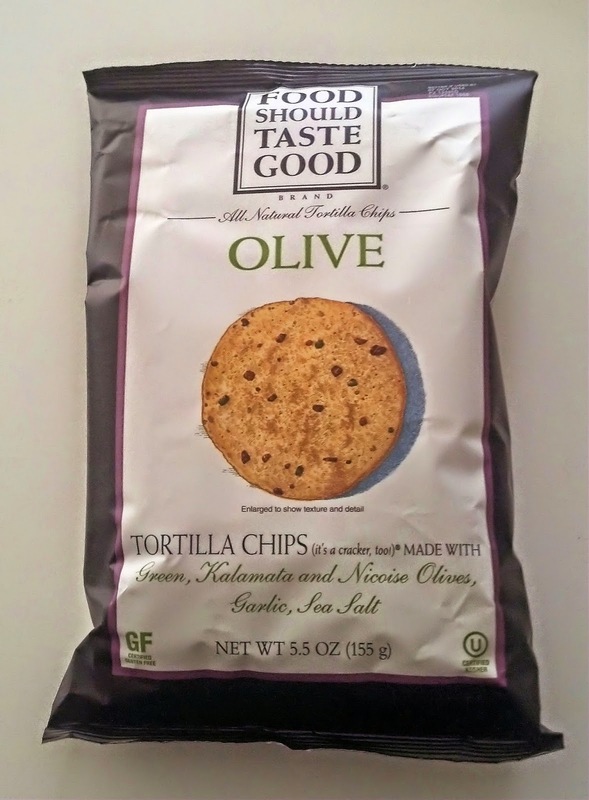 Beyond their award-winning taste, these chips are certified gluten free and Kosher. 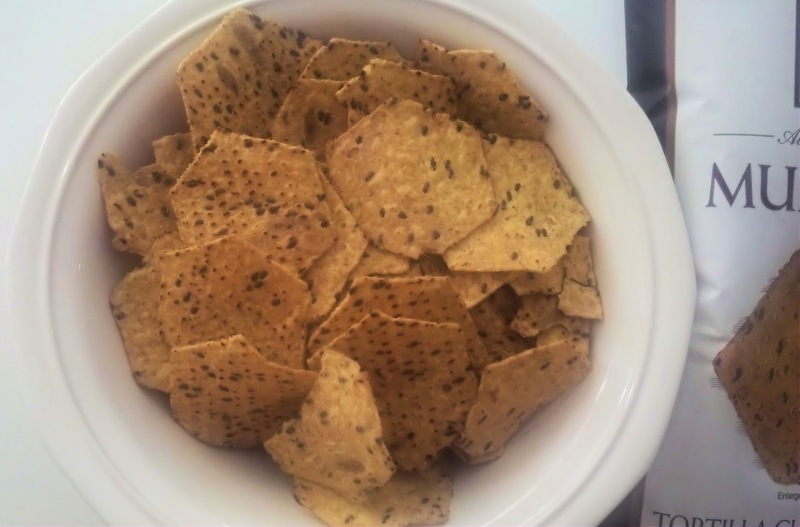 There are Tortilla, Kettle Cooked Sweet Potato, Pita Puffs and Brown Rice Cracker varieties, with interesting flavors ranging from basic flavors like Blue and Yellow Corn to more exotic tastes like Pesto and Kimchi. Sounds great, right? First I went for the Guacamole flavor. 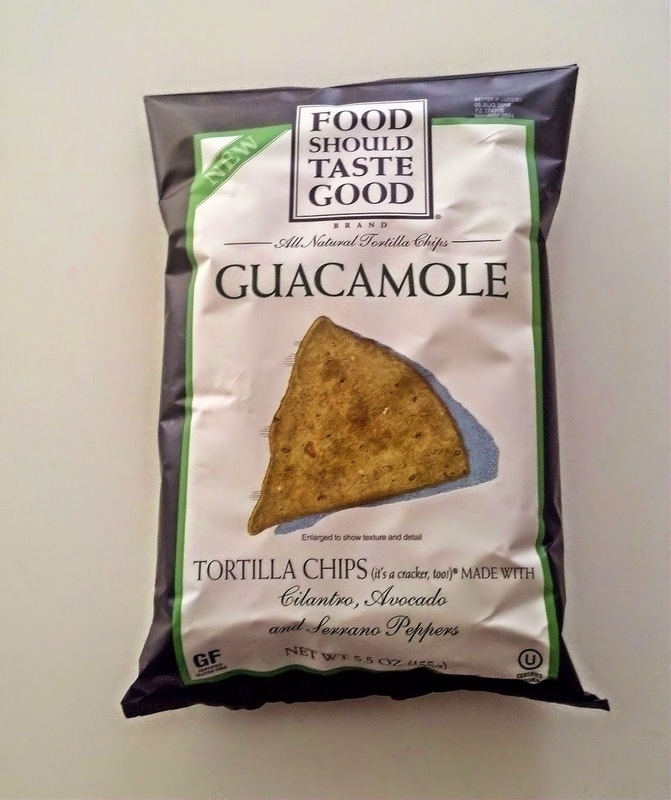 The flavor is very reminiscent of a good homemade guacamole. You get the bite of the cilantro and just the right amount of heat, but a touch of sweetness as well. 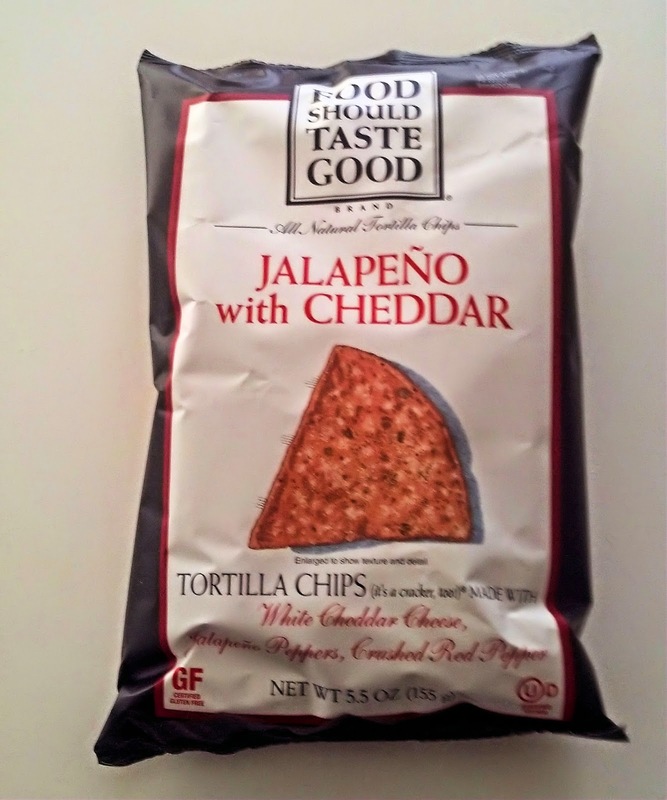 They're great on their own, but with salsa...wow. It's a great balance of flavor, especially if it's a fresh, chunky salsa. They're nice and sturdy, perfect for dipping. Next up: Olive. I was a bit wary of this one, as I'm not a big olive fan. Never fear, though. The olives give it a fresh, rich flavor that blends nicely with the garlic and sea salt flavors. 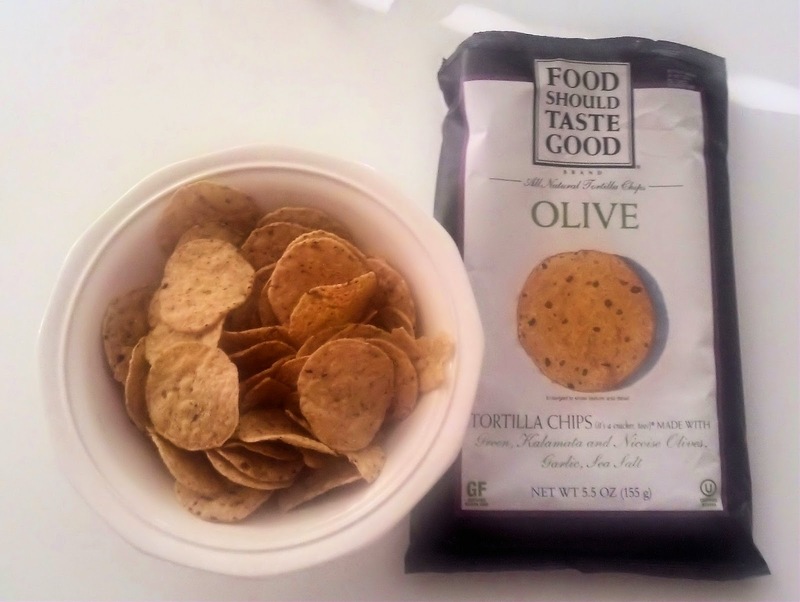 They went great with a mild greek yogurt dip I make with powdered Italian dressing mix, as the flavors are very mild, but add just enough interest to stand out. Then there is Jalapeño with Cheddar. I had to have this bag pulled forcibly from my hands. It's that good. The site says that it's white cheddar, and it really makes a difference. You get a nice, creamy cheese taste, and a real jalapeño flavor and bite. No dip needed, though it was good with queso. It's not too hot, though, even if you eat quite a few. Which I did. Don't judge. At 140 calories per 11 chips, I can be a bit naughty. Last, but in no way least, there is the Multigrain flavor. This was actually the first Food Should Taste Good product I ever tried. 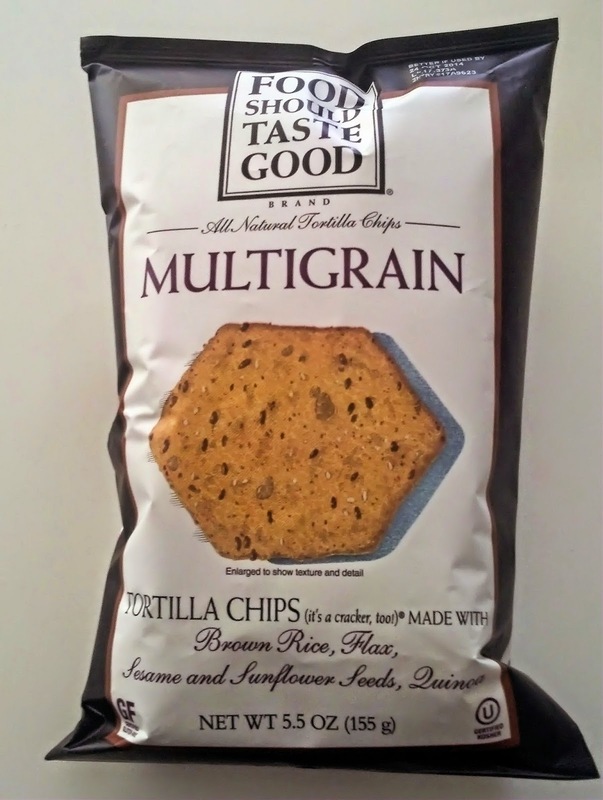 Multigrain has a classic corn taste, but with a nuttiness. I get a sort of popcorn feel to the flavor as well. The surprise ingredient, for me, was quinoa. I love the idea of things like that hiding in my snacks. They're great for anything you want to dip them in, but I'll tell you...they make the best loaded nachos in the world. Trust me. My personal fave is black bean, shredded beef, cheese, jalapeños, and fresh tomatoes, with sour cream and salsa on the side. 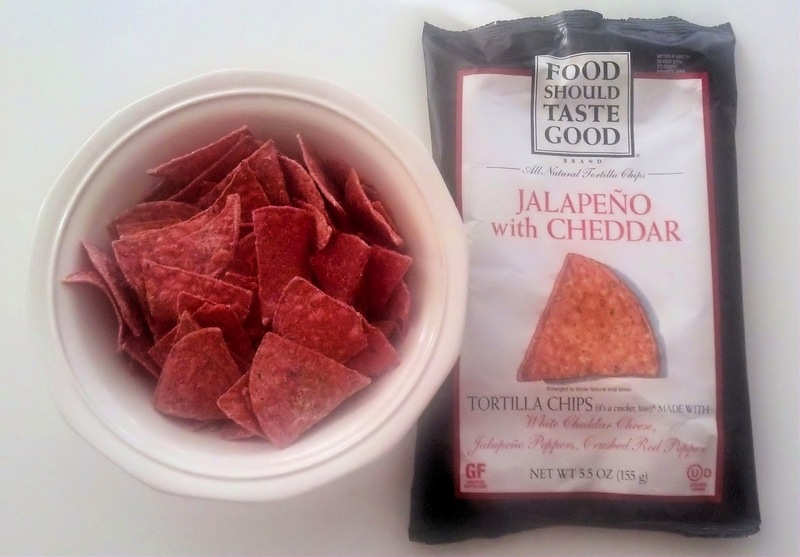 It's seriously awesome, and these chips hold it all without falling. Do it. For real. 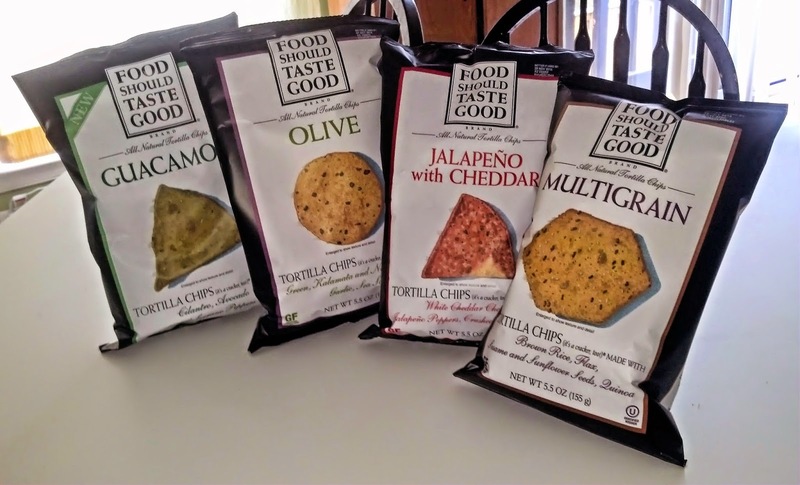 This is just a small portion of the fabulous flavors available, so get on your FSTG journey! You won't be disappointed. They're on Facebook, Twitter, Instagram, and Pinterest for social media good times, and if you really want to be on the inside track for recipes, sweeps and other coolness, sign up for their newsletter. Don't be afraid, they won't bury you in an email deluge. 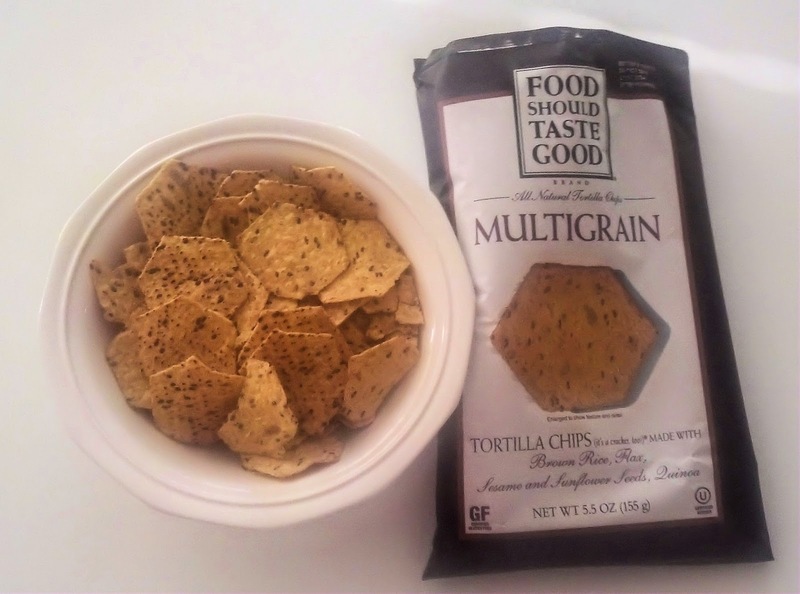 I received products from Food Should Taste Good for testing and review purposes. My opinions are my own.